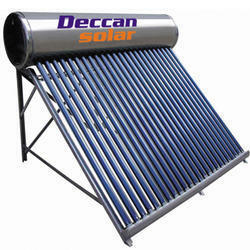 Deccan Energy Solutions Pvt. 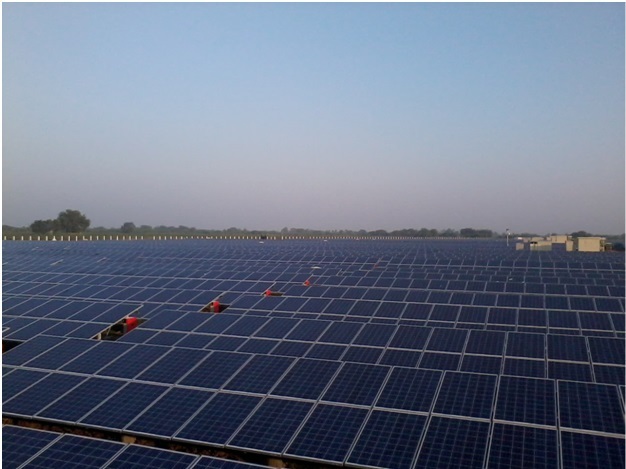 Ltd., is one of the leading organizations engaged in system integration of comprehensive range of EPC, Solar Rooftop, Solar LED Street Lights,Solar Water Heaters, Solar-Wind Hybrid Plants, Solar Home Systems & LED Lighting Solutions. 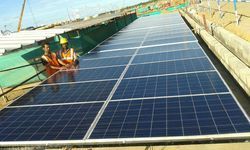 The offered range of solar products are integrated by our efficient, authorized and reliable professionals of the market. Our experienced engineers analyze the entire range in complete compliance with the industry laid standards. 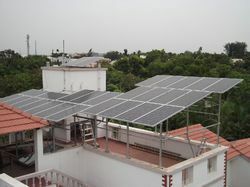 The offered array of solar products is widely used in the domestic and commercial sectors. Our organization has constructed a modernized infrastructure facility at Chennai (Tamil Nadu, India), to carry out all business operations. 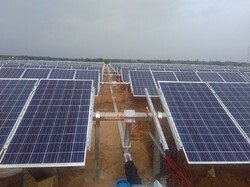 Our world-class facility enables us to trade and offer optimum quality solar products to our clients. Well equipped with the latest machines and tools, our infrastructure helps us in ensuring the optimum smooth work flow. Further, to operate all the business operations swiftly, we have hired a team of sedulous professionals. 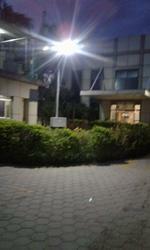 Our team of professionals enables us to meet the expectations of the honorable patrons. Owing to their support and help, we have been successful in garnering a huge clientele all across the Indian Subcontinent.